Do you have clients who struggle with electricity, gas or water bills? Would you like to help them more, but don’t know how? This FREE 2-day workshop will provide some answers! – New technologies and tariff reform. Contact us on 8245 7100 or ConnectEd@ucwb.org.au for more information. 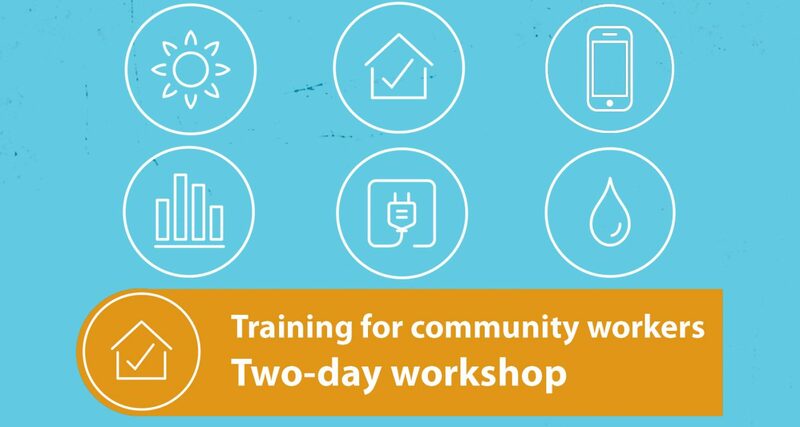 The ConnectEd program offers free training and ongoing support to workers and volunteers in the community sector. The training will be held over two Wednesdays: 22 and 29 May.